Even though Christmas is still 18 days away, time will fly! Is everyone on your Listmas covered? If not, we have a simple yet effective gift idea for you. On the seventh day of Christmas, give your loved ones Christmas Decorations! It makes perfect sense right? For Christmas Gifts you should buy Christmas Decorations! 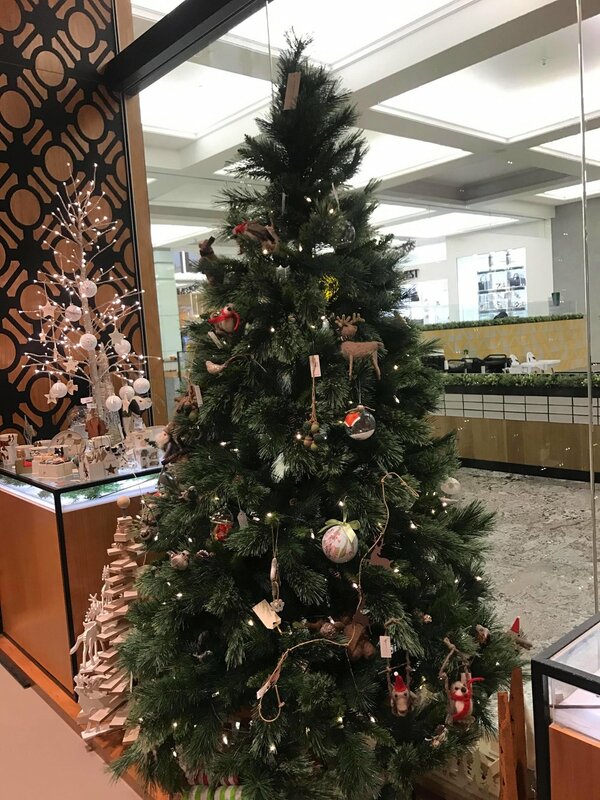 Mott and Mulberry has everything in store from tree toppers, fairy lights, ornaments, Christmas trees, wreaths and even Christmas crackers for Christmas lunch. We can't think of anyone who wouldn't like Christmas decorations as a gift (except maybe the Grinch?). It is a particularly great idea for someone who has just moved into a new home, one less thing for them to purchase in order for their house to sparkle with Christmas spirit. Come in store and check out our fantastic range of Christmas decorations today! AND check the blog tomorrow to see what tomorrows gift idea will be.